The Dead Sea is situated 417 m below sealevel. While the political climate of Israel makes it a less obvious destination, I can assure you that you will want to go and explore this beautiful country when you’ve seen our blogposts about it. I explored Israel back in 2007. I covered quite a few sights of the country: Tel Aviv & Jaffa, Jerusalem, Caesarea, Akko & the Baha’ï temple, Lake Galilea, Rosh Haniqra and the Dead & Red Sea. I’ll take you through all these sites in the next few blogposts. 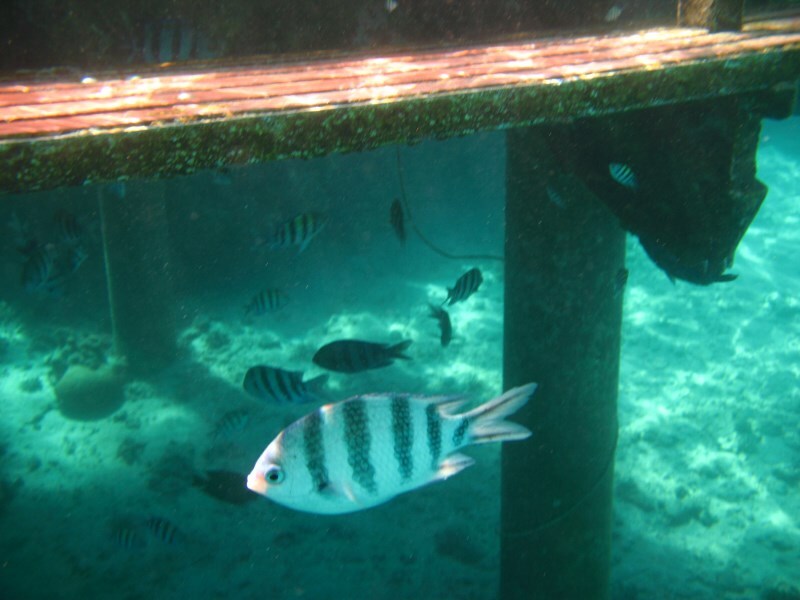 Today, we’ll start with some water adventures: floating in the Dead Sea and snorkeling in the Red Sea. This inner lake is situated an average of 429 meters below sea level, making it the lowest elevation on land on the whole planet. 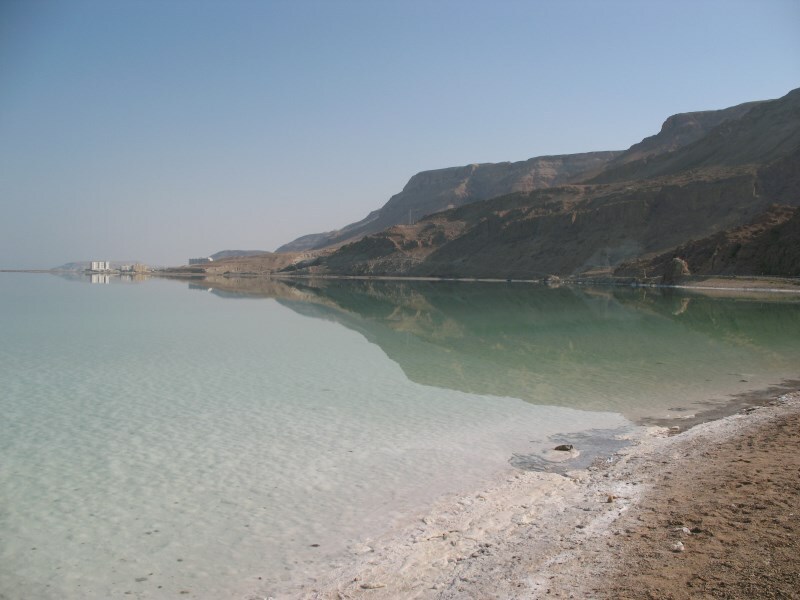 As if that’s not spectacular enough, this is also the deepest hypersaline lake in the world, with a depth of 304 m and a salt level 9,6 times higher than your average ocean. So it’s clear to say, it’s a pretty unique place to be visiting. Not only is it very fun to float around in the water, along the coastline there are also various spa’s where you can enjoy a full day of skin treatment. It all starts with a mud packing. 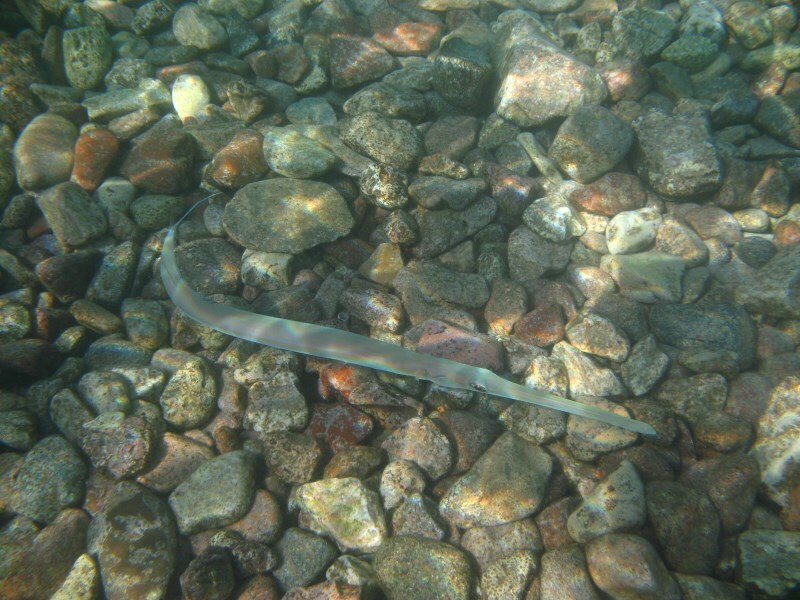 Get to the shoreline, and rub your whole budy in the thick mud. 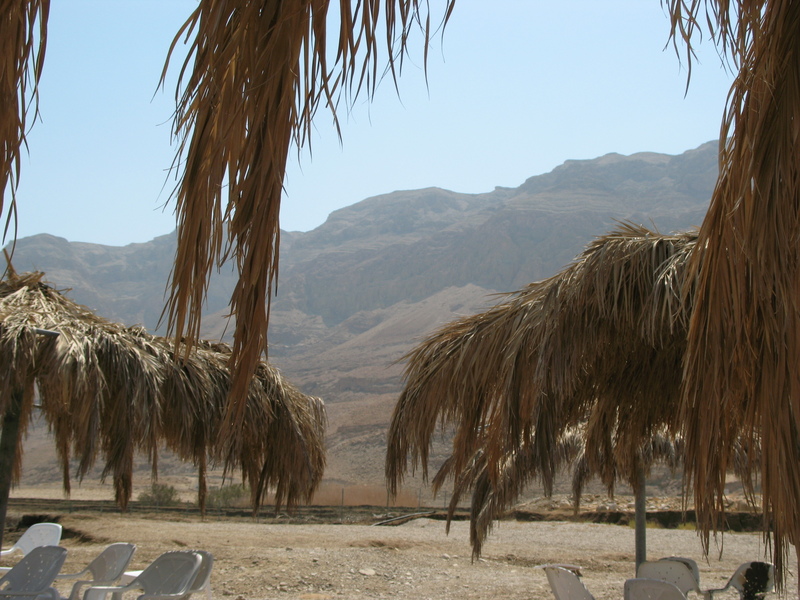 Then sit back and relax, in the shade preferably (Israel gets hot, especially during the summer months!) and wait for the mud to dry. Not a bad spa view! Then, get into the water, rub the mud off and float. It’s a funny feeling, one that I have experienced both in Israel and in Senegal (at Lac Rose). Although it is certainly relaxing, you don’t want to get in there when you have open wounds, or deeper cuts somewhere. Because that hurts like hell. Trust me! 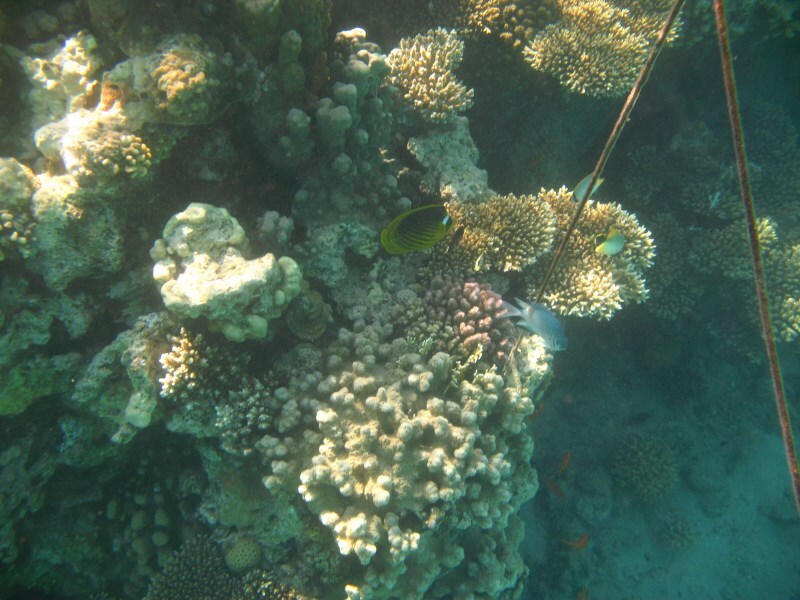 After half a day of beneficial salt, we decided to head further south and make our way to Eilat, on the Red Sea coast. You can see the salt on the shore. 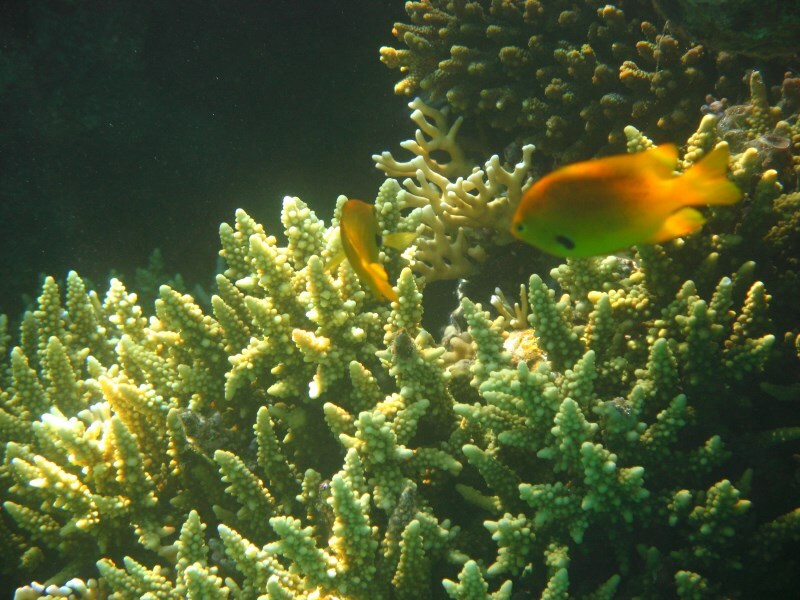 While there is almost no life in the Dead Sea, the Red Sea is abundant with it. I’ve snorkeled in the Carribean a few times, and that was great, but it was nothing like snorkling right from the beach in Israel. 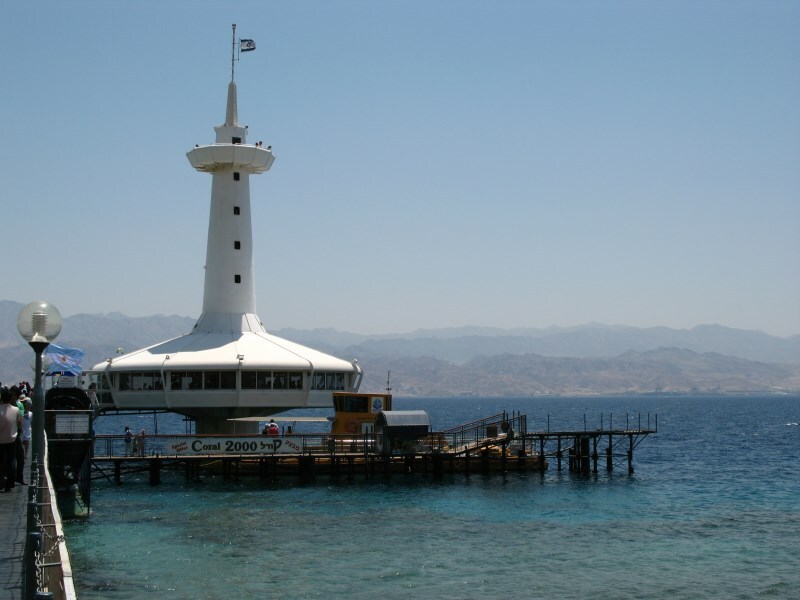 To get you started, I would recommend a visit to the Underwater Observatory Park in Eilat. 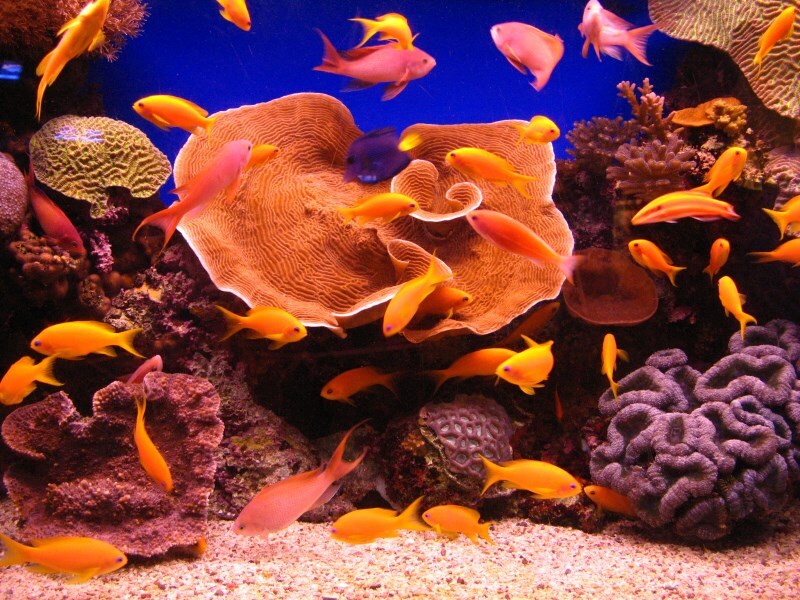 This building has some beautiful aquariums, showing you the most common species you will come accross while snorkeling, but it also has an underwater room, so you can take a look at the amounts of colourfull fish swimming around, without getting your feet wet. 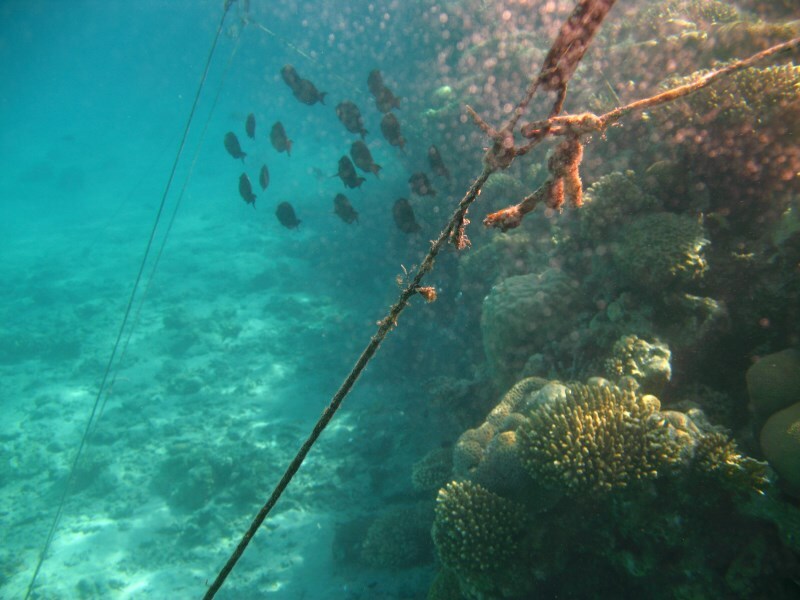 Might also be usefull for those of you who don’t like to snorkel at all. 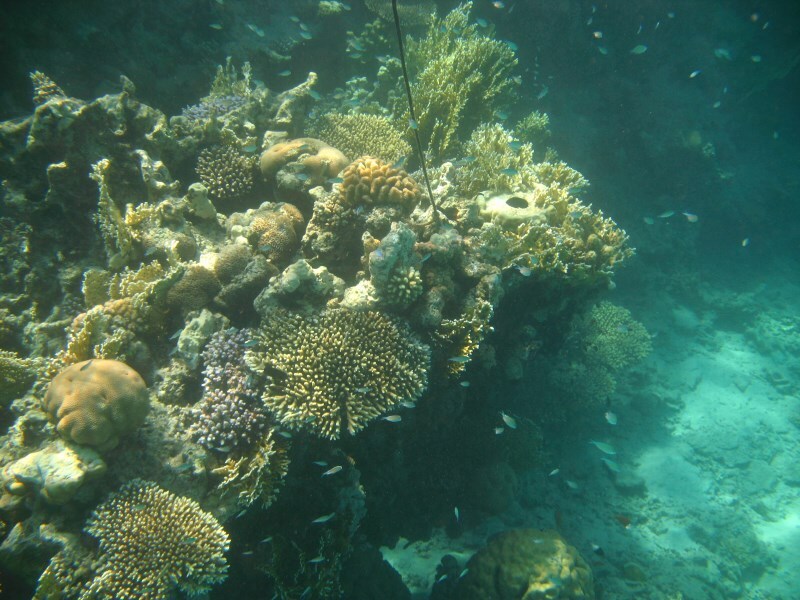 Standing on top of the observatory, you see the coral reefs you can snorkel to! 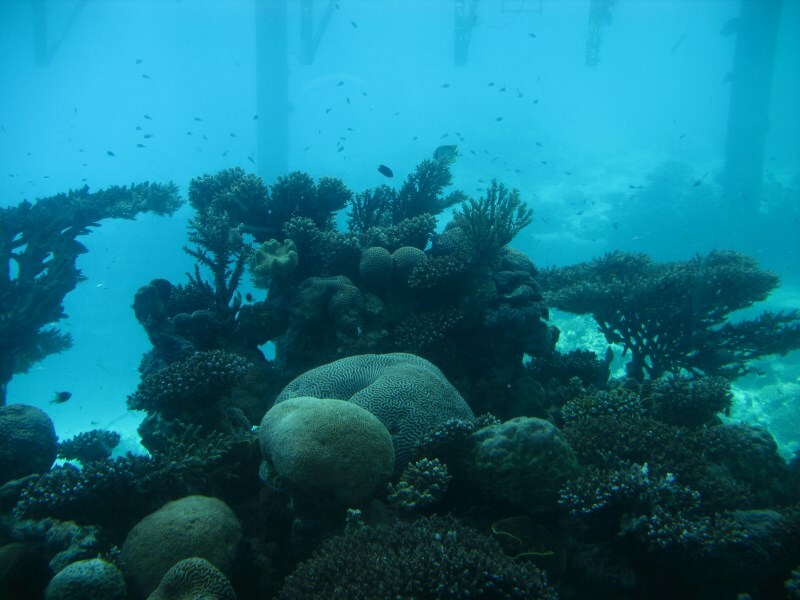 Down in the observatory, you get a look at the underwater world. 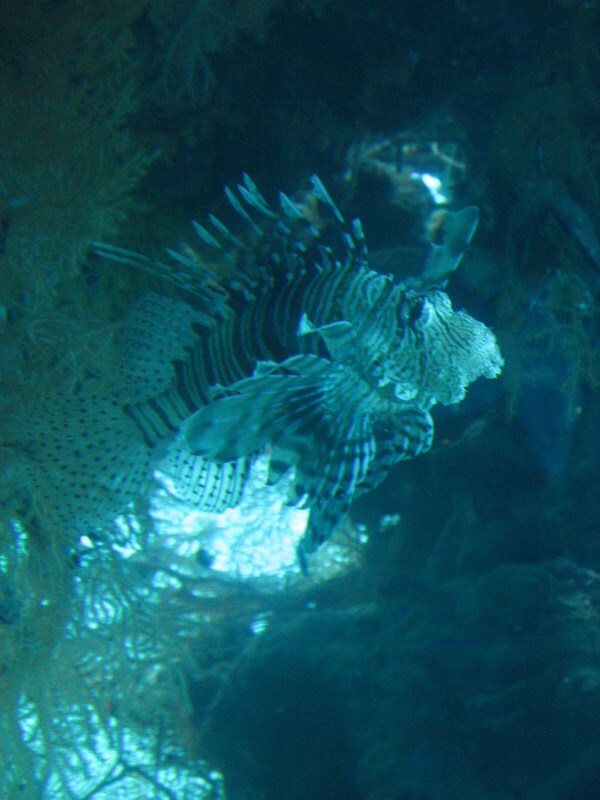 Lionfish – a very poisonous fish. But, ofcourse, you’re there for the real action. 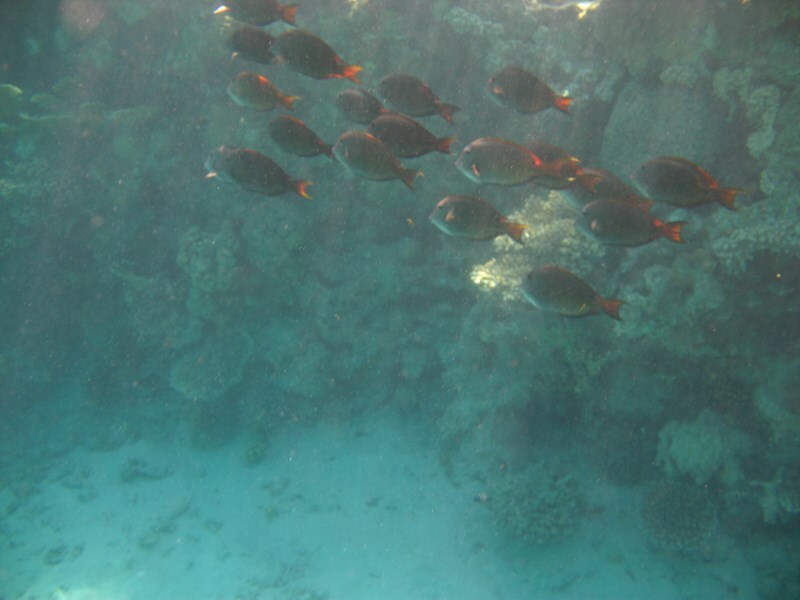 Snorkeling, or diving, in the Red Sea is great. It’s one of the places on earth where you’re almost certain of good weather, warm water and an abundant underwater world that awaits you. 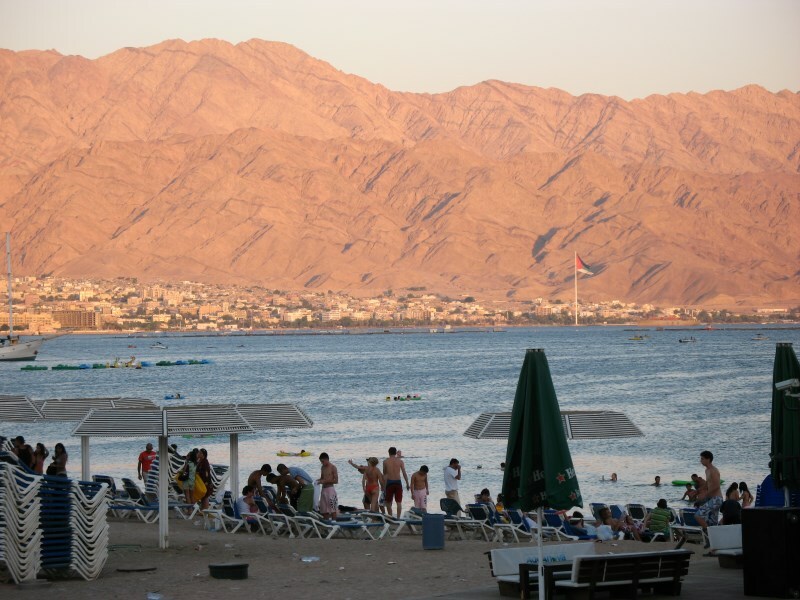 Eilat itself is a busy coastal town. It has loads of big hotels and there’s entertainment untill late hours. While that is not really my cup of tea, I liked it there a lot. We simply rented out a small flat a couple of blocks away from the seafront and with snorkeling all day, the crowds were something we didn’t even notice untill getting a pizza in the evening. The location is stunning. 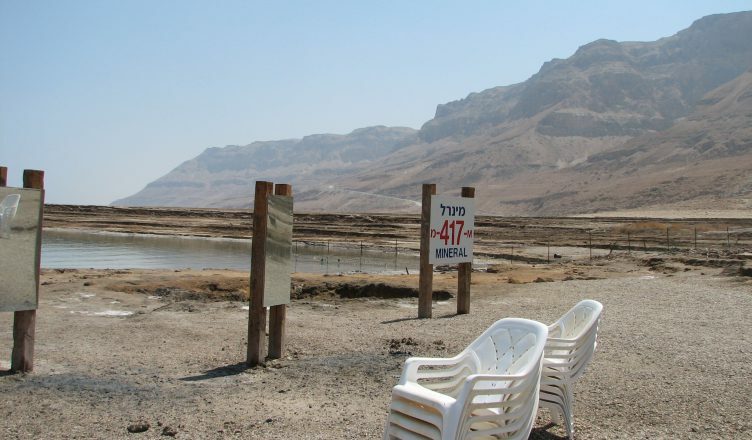 With the Negev Desert just behind you, the contrast between the red coloured mountains and the water is beautiful. It’s also tucked into the same spot as Aqaba, in neighbor Jordan. 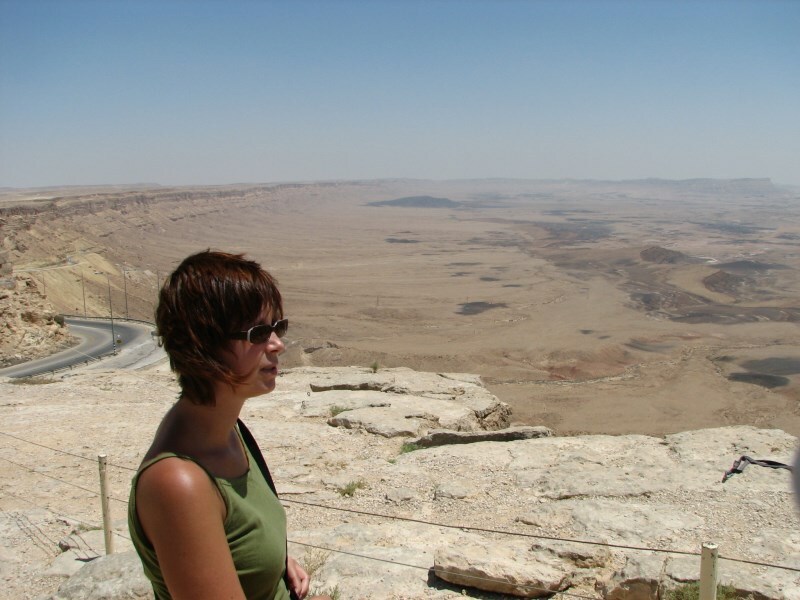 While you are there, a trip into the Negev Desert to visit the Ramon Crater might be worth a detour. We visited this natural phenomenon on our way back up to Tel Aviv. While the English name says it’s a crater, it’s actually not. Craters are caused by a meteor crashing into the Earth, or by a volcanic eruption. The Ramon Crater is the largest Makhtesh, a phenomenon typical for the Negev Desert, where erosion creates a craterlike place, with steep walls of hard rock and a valley with limited vegetation and a unique fauna and flora. The Ramon Crater is the largest: 40 km long, 2 tot 10 km wide and over 500 m deep. Quite the view! Makhtesh Ramon, or the Ramon Crater. More posts on Israel are coming soon. Don’t want to miss an update? Subscribe to our mailing list on the right or like our Facebook page!